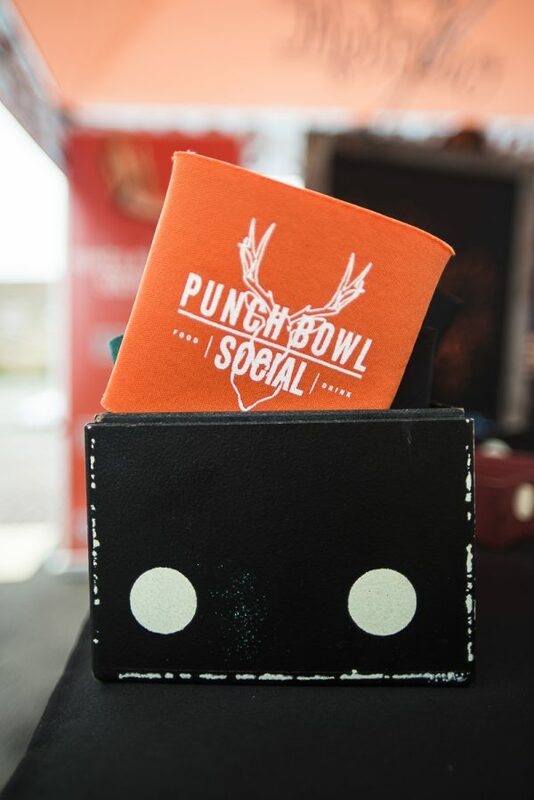 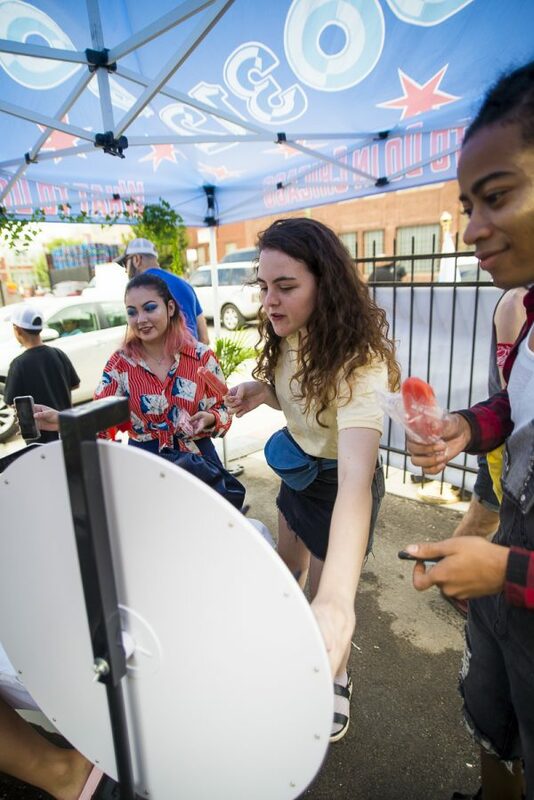 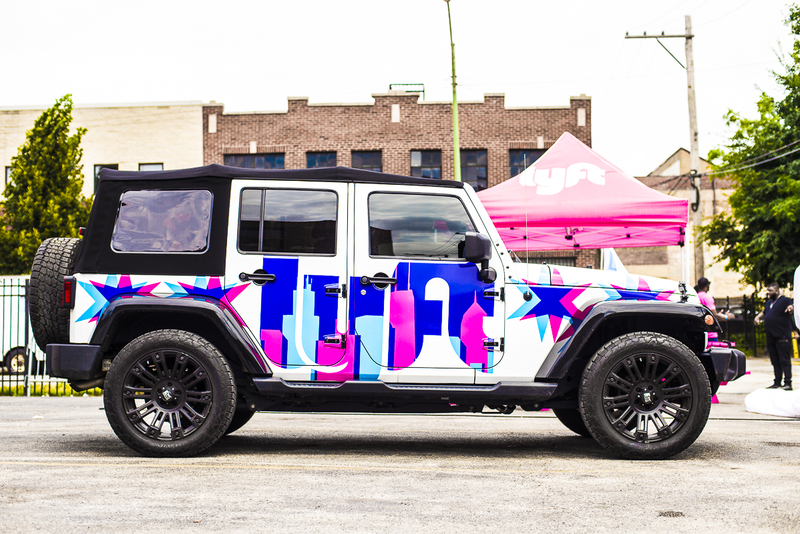 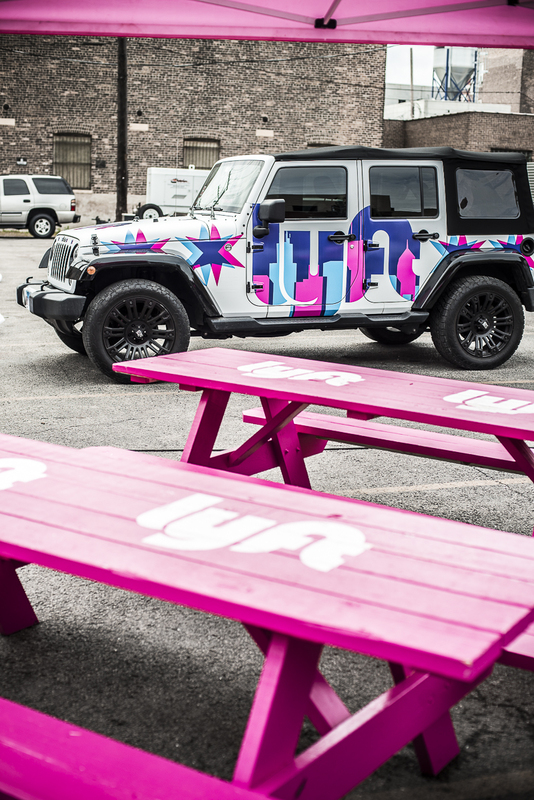 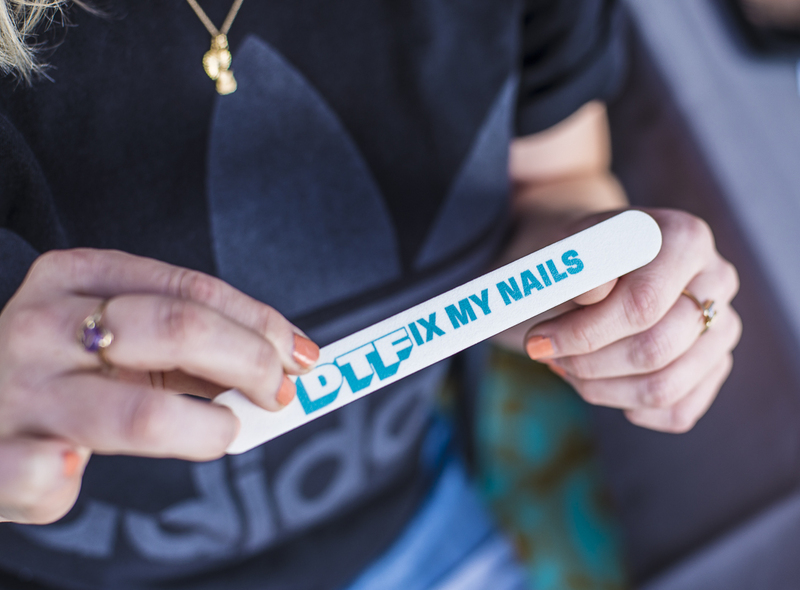 Do312 and Pendulum Creative teamed up together in July to create an immersive experience for Lyft passengers as they were traveling to Pitchfork 2018. 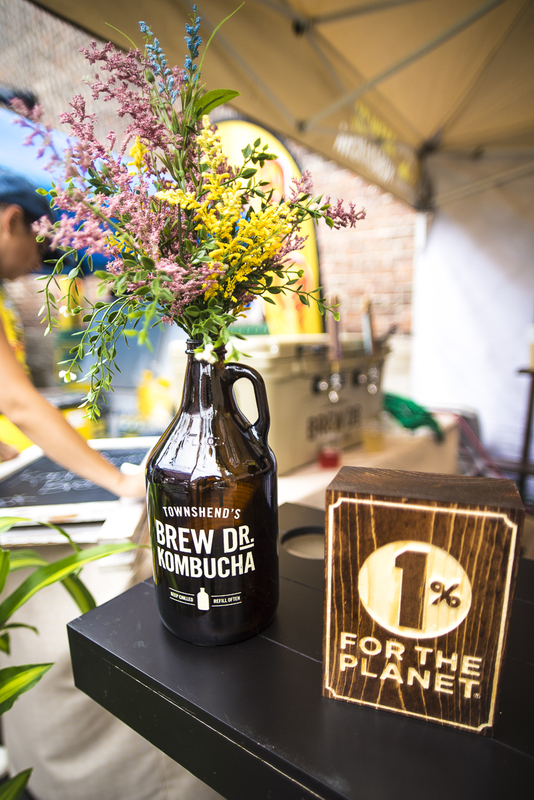 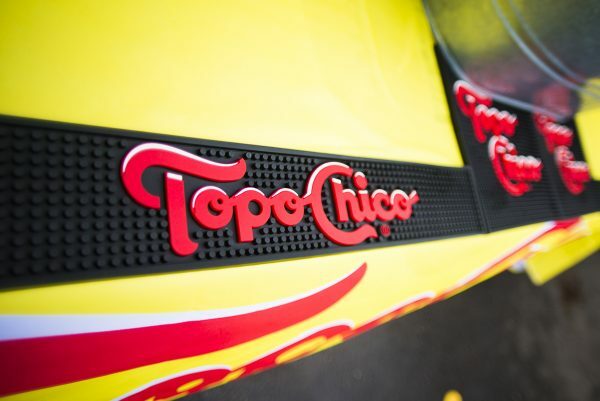 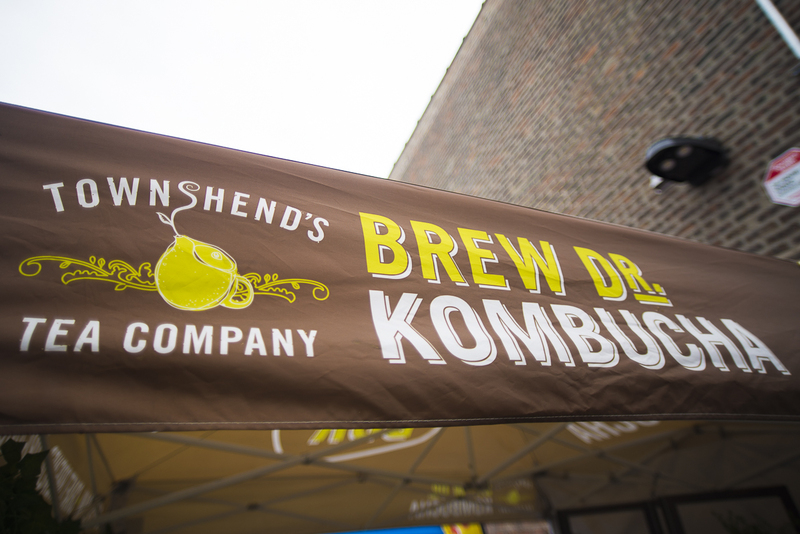 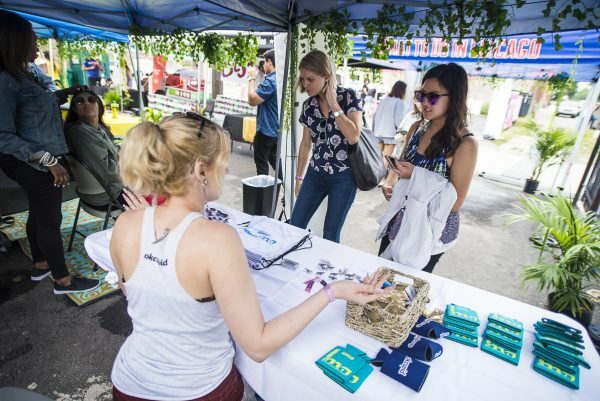 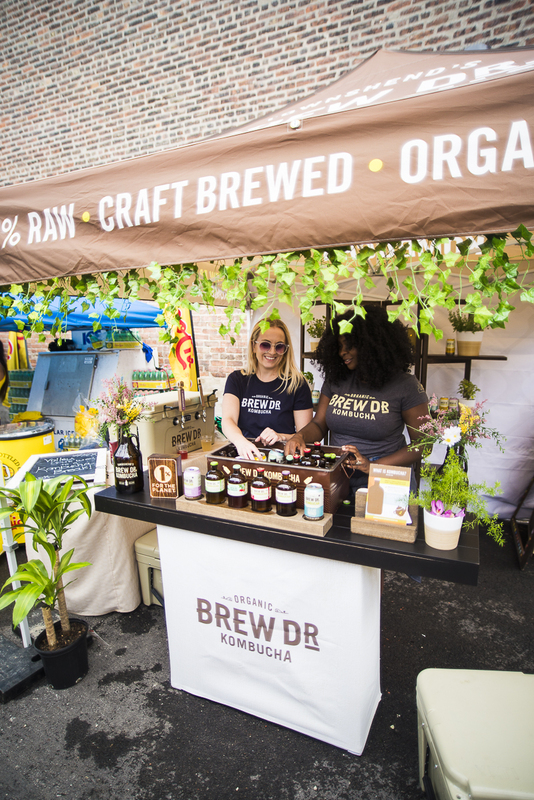 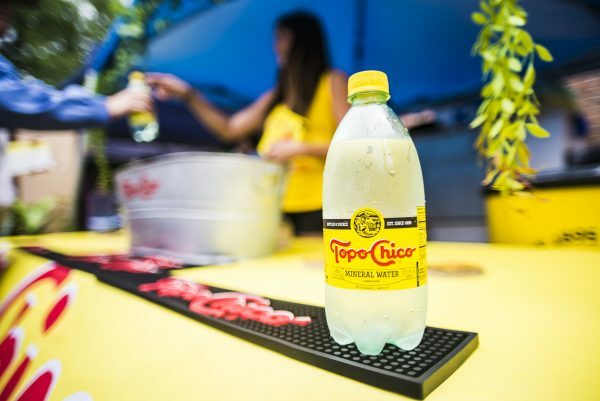 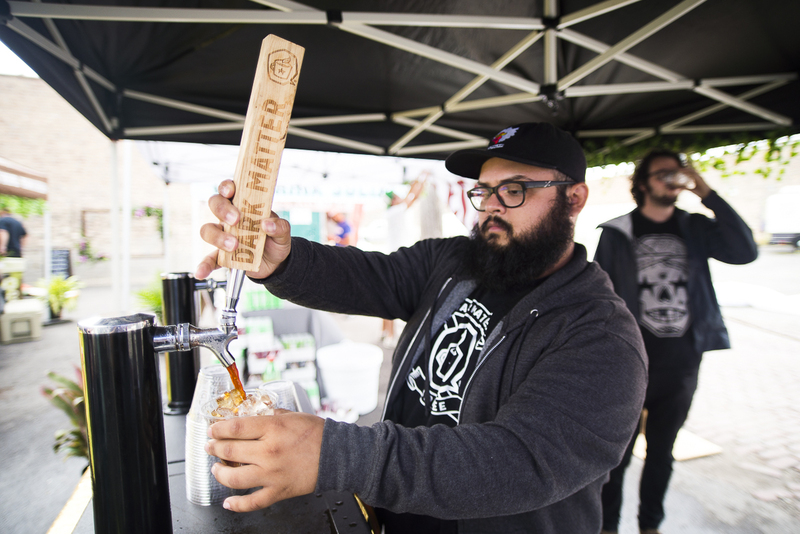 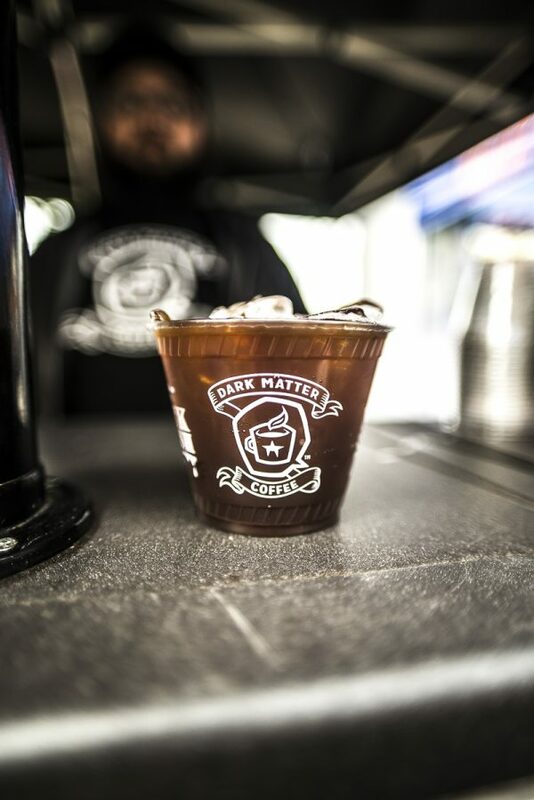 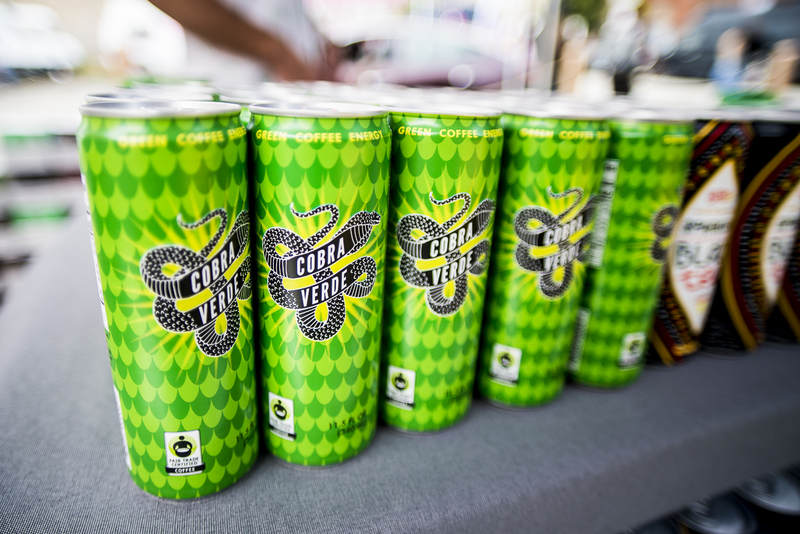 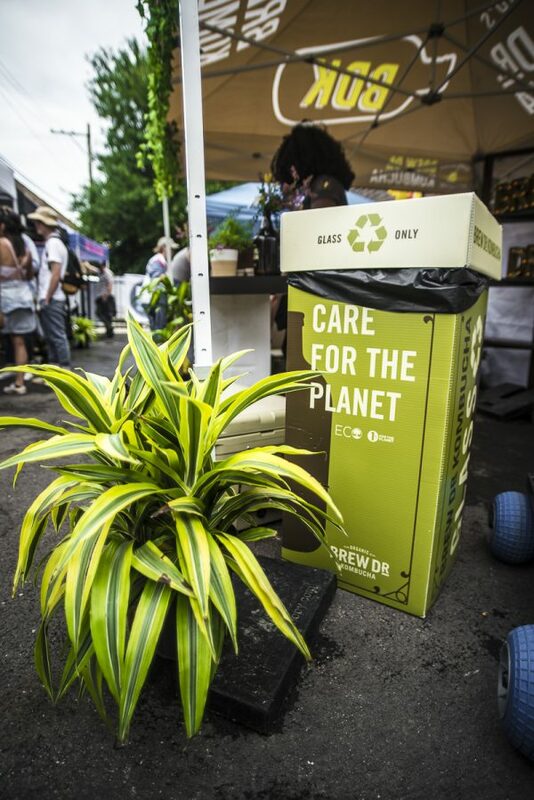 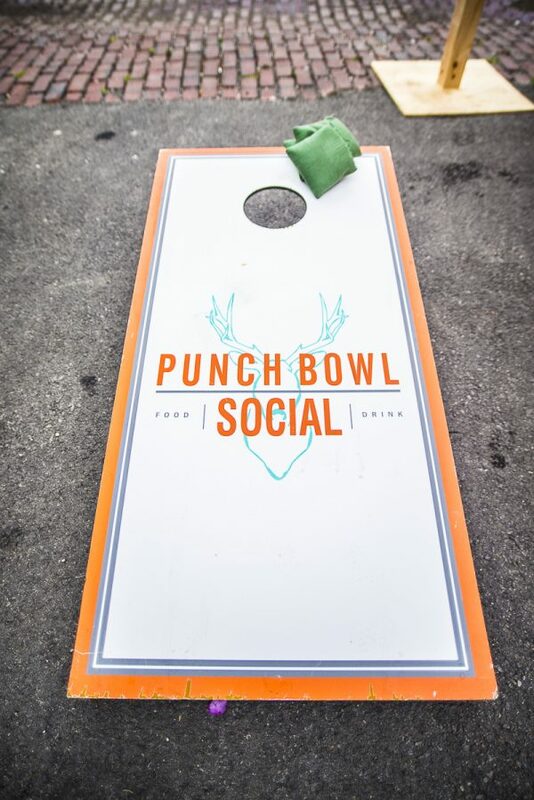 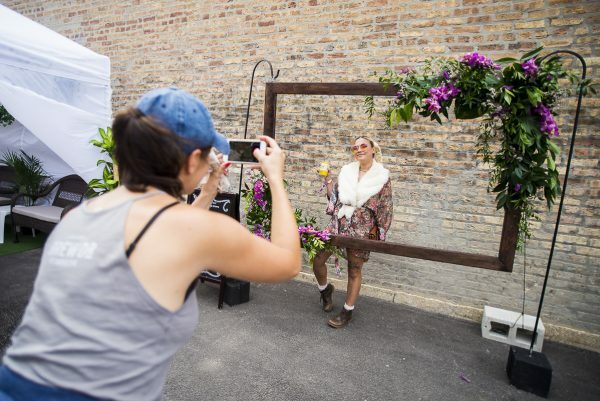 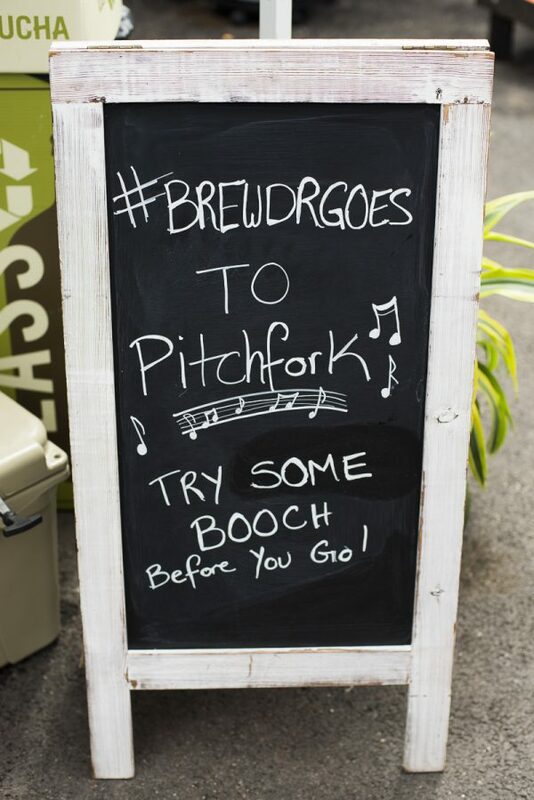 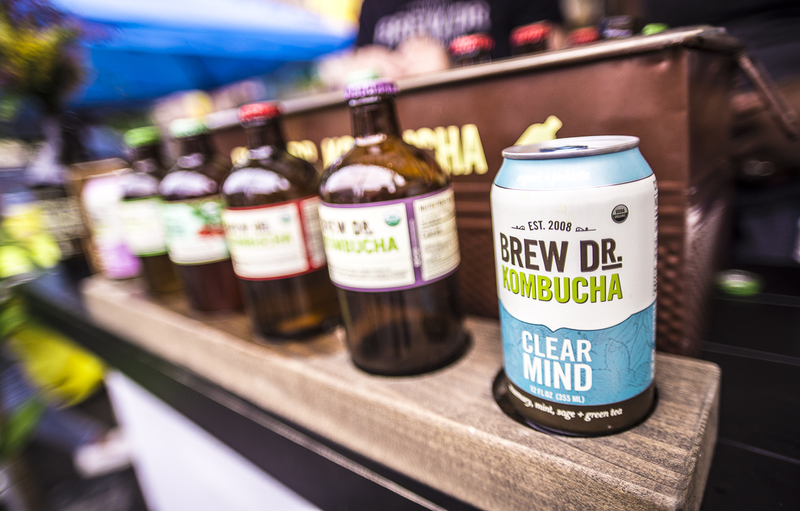 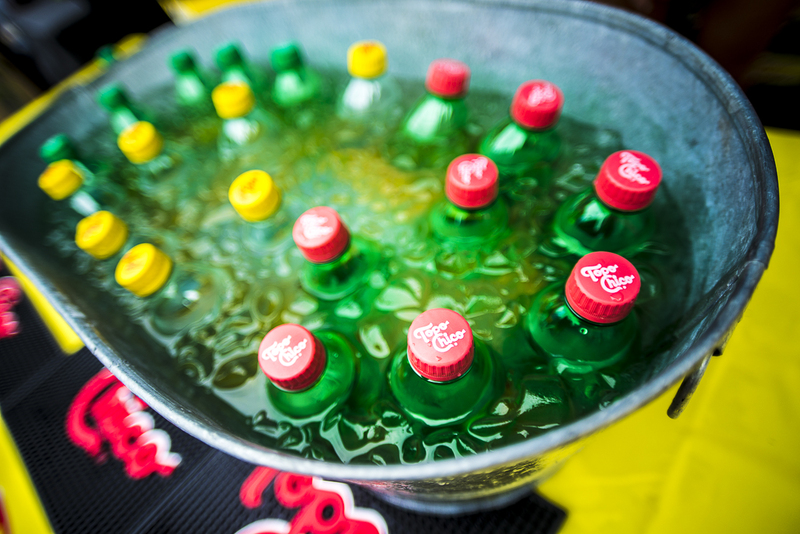 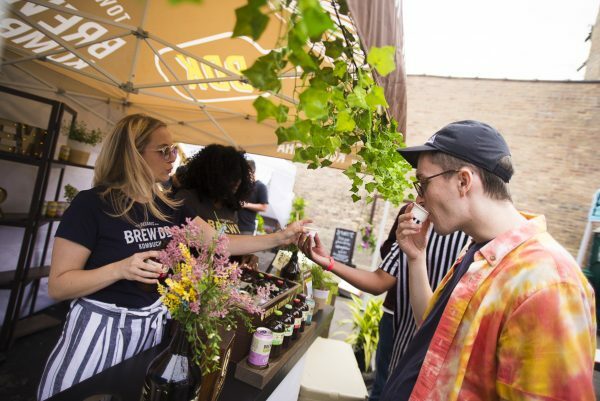 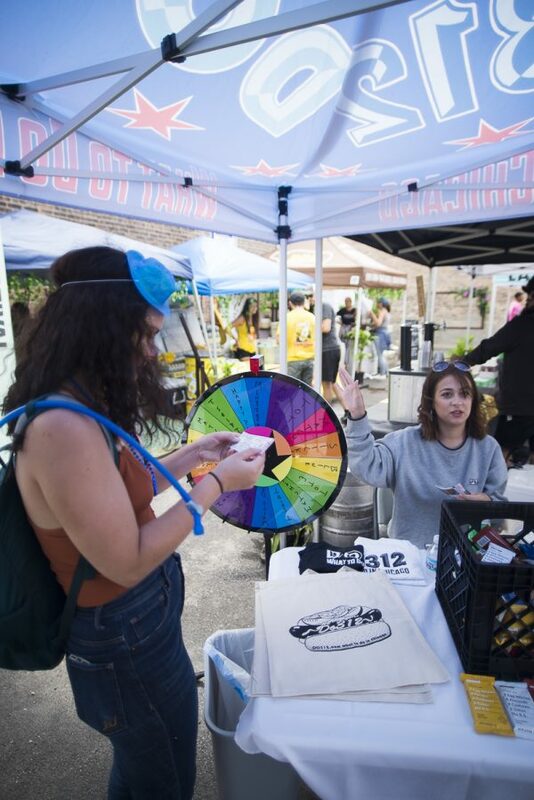 We transformed Do312’s office parking lot and alley into a tropical Oasis with vendors including – Dark Matter Coffee, Topo Chico, Brew Dr. Kombucha, Cobra Verde. 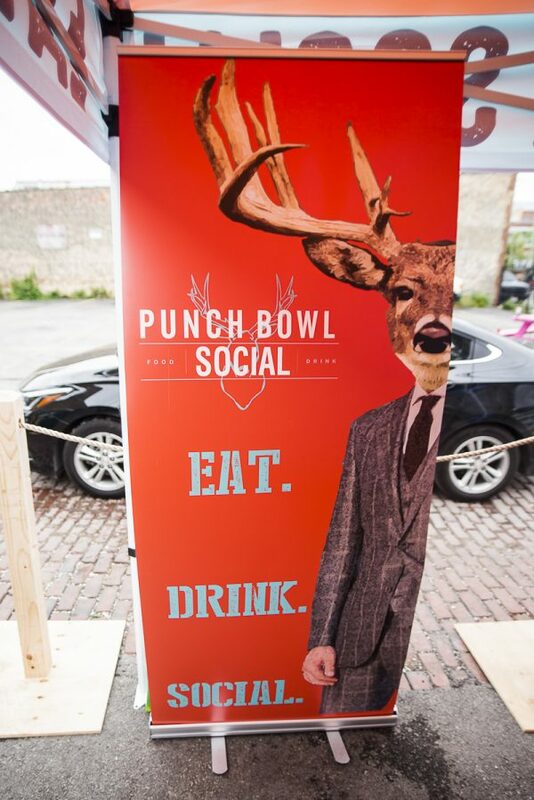 Pendulum Creative fabricated and produced all event assets. 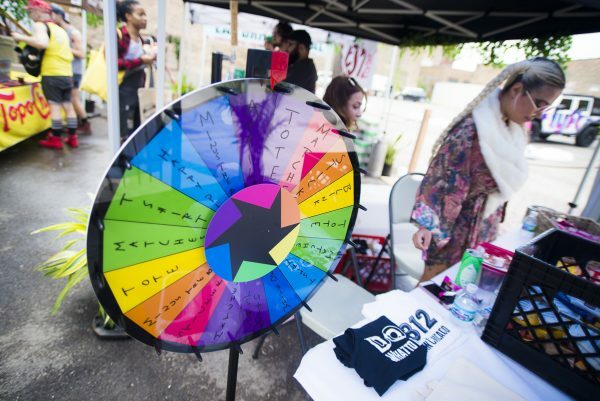 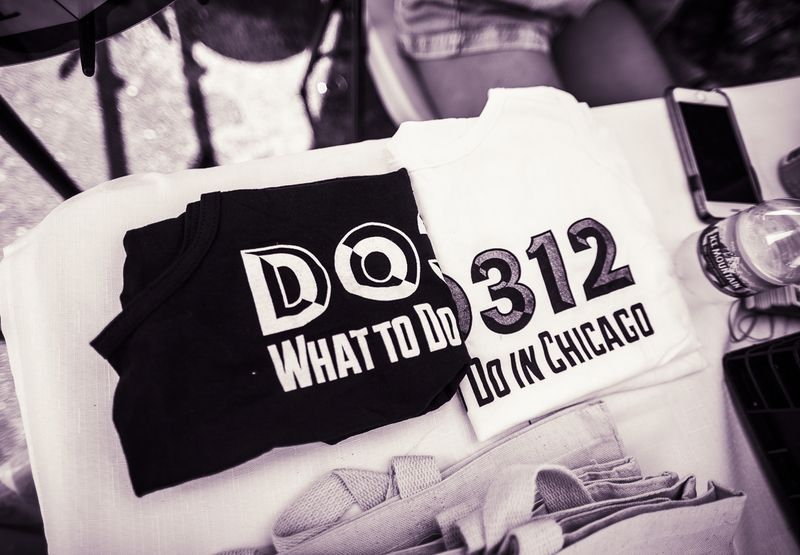 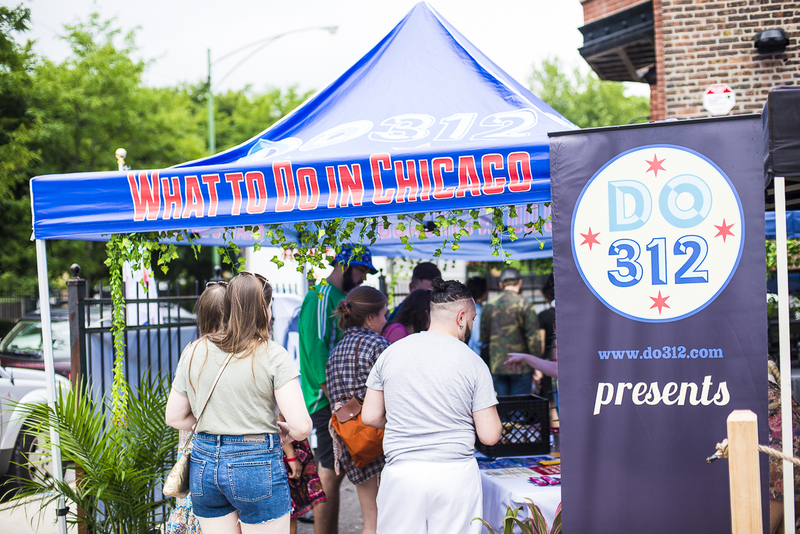 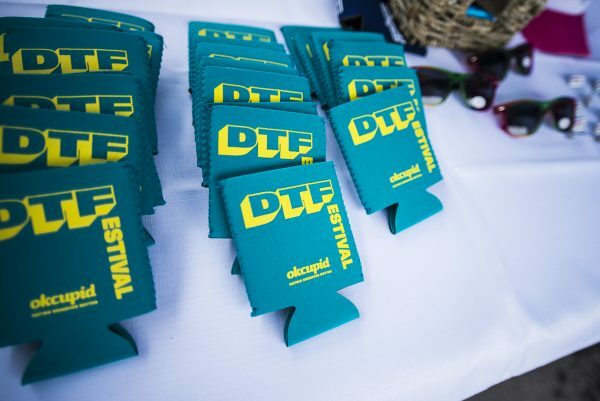 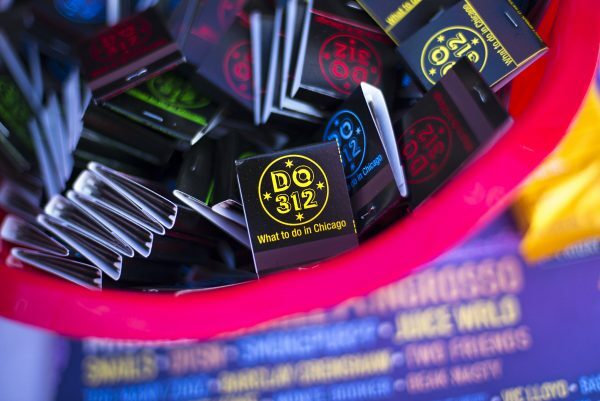 Do312 - Do312 is creating a festival oasis steps away from Union Park!